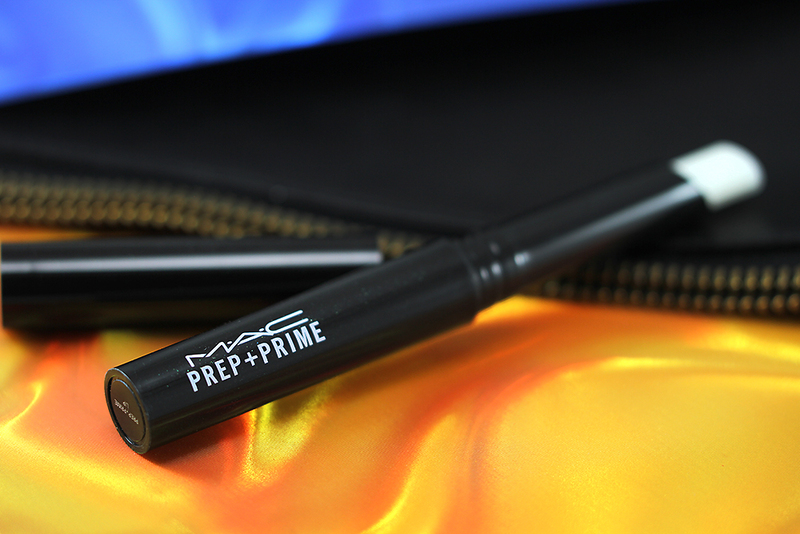 The latest addition to my Prep + Prime collection is the Prep + Prime Lip. 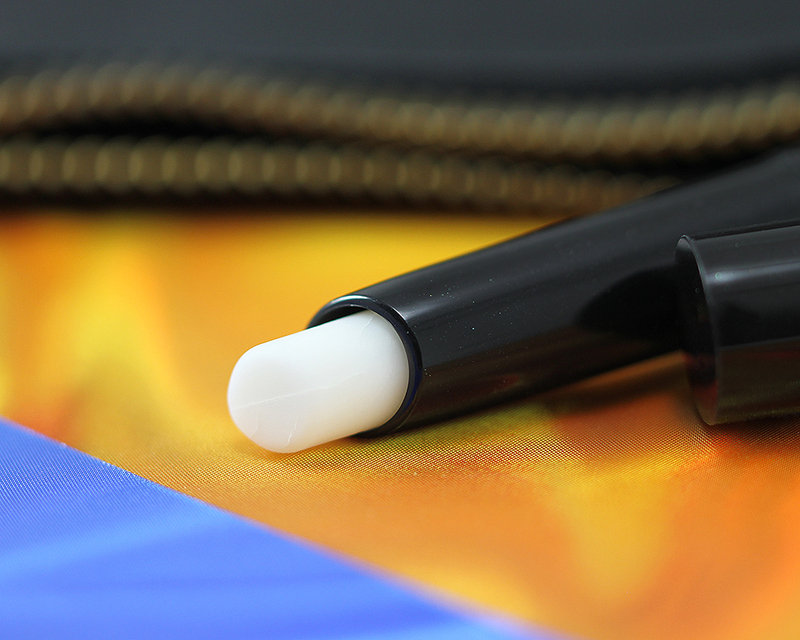 It is basically a lip primer that comes in a convenient twist-up stick. 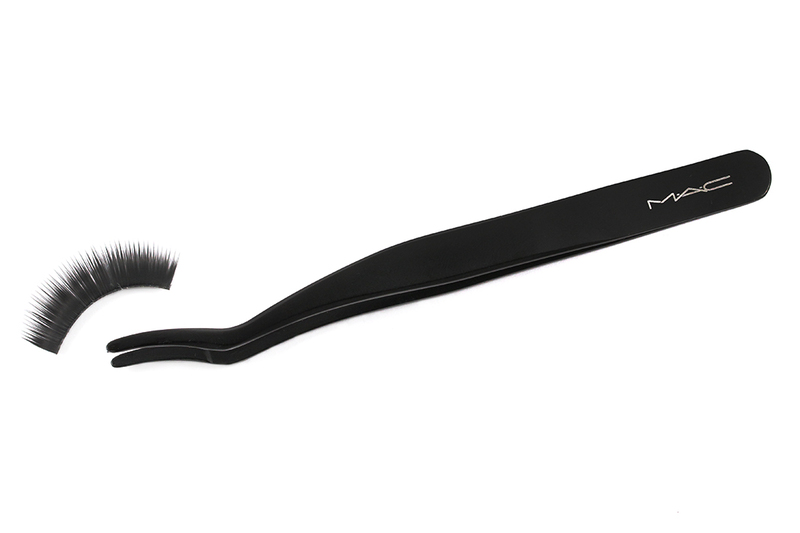 The stick is rather long, but slim, so it won't take up too much room at all in your makeup bag. 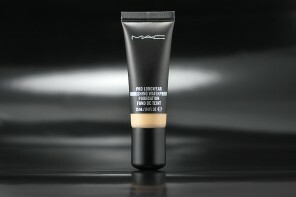 The primer itself looks like a white lip balm in the tube but it is transparent when applied on the lips. 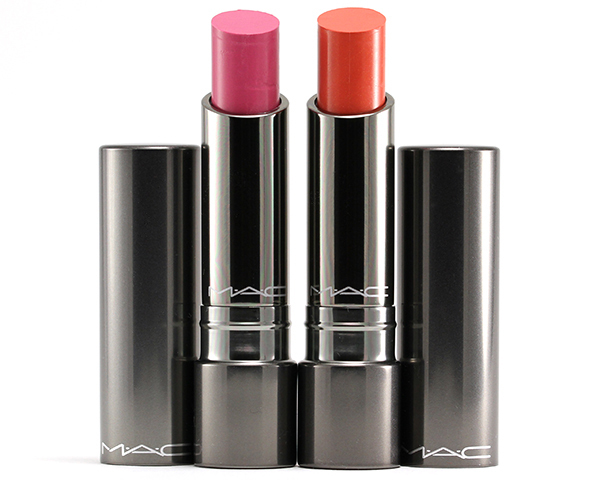 It has the familiar vanilla scent signature of MAC lip products although it is very faint and vanishes instantly upon application. 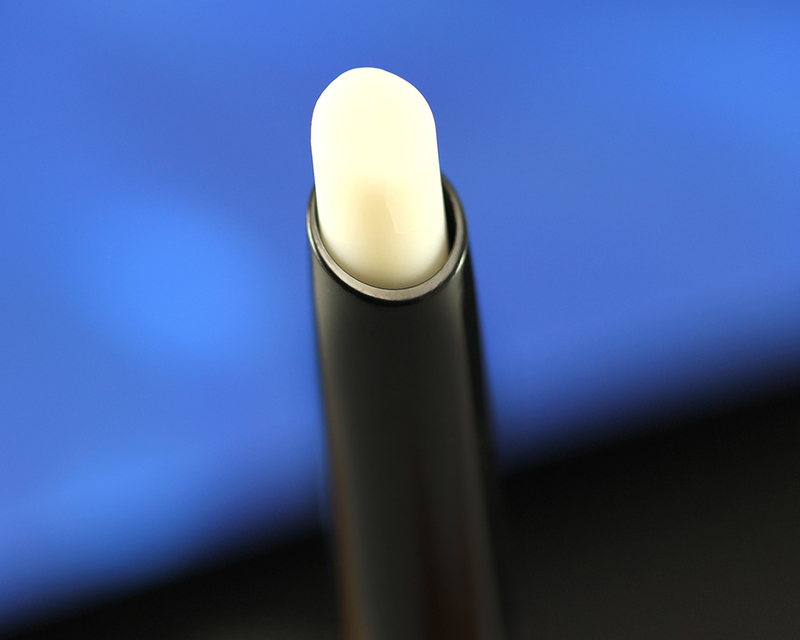 The tip of the product is slanted and small which makes for a precise application. I, however, would recommend twisting it up just enough to apply otherwise you could risk breaking off the tip. The product was designed to be used under your lip color (lipstick, lip gloss, lip liner, lip stain, lip cream, and so on) to improve the appearance of applied lip products. 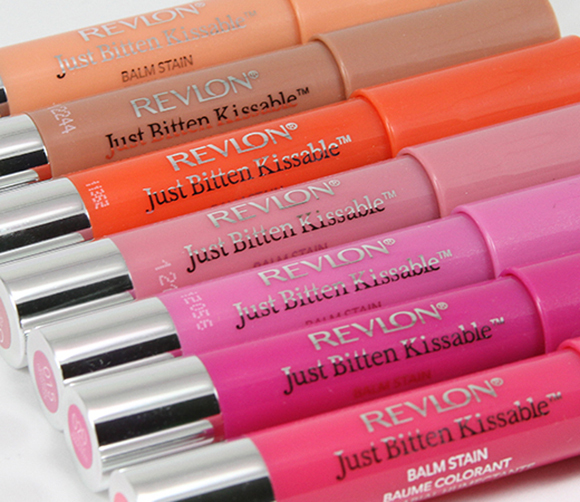 Upon initial application, it feels very much like your typical lightweight lip balm. It even adds hydration, moisturizes, and keeps lips conditioned, very much the same way a lip balm does. 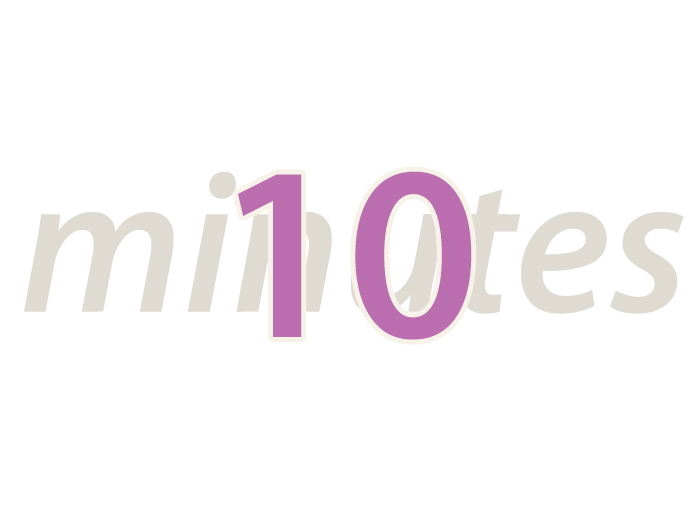 It is very emollient and slippery in the beginning in which at this time you have to let it sit for a minute or so. Remember this is key. If you follow with your lip product right away, it will not adhere well to your lips and will move around. The color will also be sheered out considerably. After a minute wait, the texture will dry down to a semi-matte finish and become slightly tacky and sticky, and that's when you know it's good to follow with your lip color. The tackiness allows the lip color to adhere to your lips to prolong the wear time but it does not interfere with the color, texture, consistency, or coverage of the lip color by any means. It does well at smoothing and evening out the texture on my lips. I notice that my lipstick glides on so much smoother. I have tried it under different formulations of lip products and it seems to be compatible with all of them. I also tested it with the Tom Ford Lips & Boys lipstick in Michael (review) and witnessed an improvement in the application right away. Without the Prep + Prime Lip, Michael would go on streaky and emphasize lines and dry patches, with the Prep + Prime Lip, I didn't experience any of that at all. 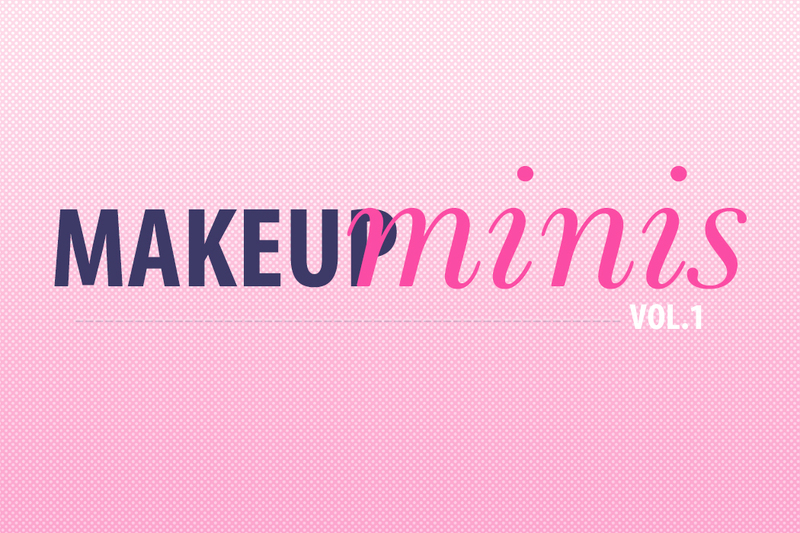 The finished result is always smooth and flawless. This stuff just really works! The effect is long-lasting, too. Usually my lips would become slightly dry in the afternoon, especially now that it's winter, but Prep + Prime Lip seems to keep my lips fairly soft and smooth all day. It also extends the longevity of my lip color for another hour or two, which is a welcome bonus point (it doesn't claim to extend the wear time of lip products, just improve the appearance). You can clearly see in the picture below that with the Prep + Prime Lip underneath, the lipstick grabs onto the skin better, evidently enhancing its color payoff and resulting in a smoother, more uniformed application. Hello! 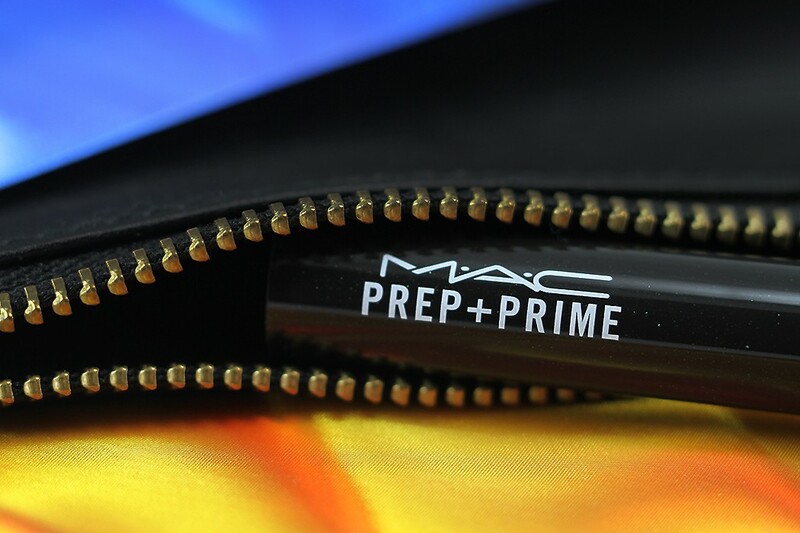 I’m glad to read a positive review about Mac Prep+Prime for Lips, it’s been one of the staples in my routine for years now and I couldn’t wear matte lipsticks so often without its help. Hey Jaa, I’ve never thought about trying a lip primer, but I think you just convinced me to! I’d still prefer to buy lipsticks that go on evenly on their own, but this will come in handy for the ones that don’t (just in case I really like the color)! Oh well look at that, it really works, lol :-) I assumed that it would just be like applying lip balm ya know, but it clearly is more than that. how do you think it would perform with liquid formulas (such as Kat Von D’s liquid ones that dry to matte)? or with other matte forumlas? Nice. It seems like a little bit of extra work and I normally wouldn’t bother but I think for some special occasion when I want the lip product to last longer, I’d give it a try. I like how it makes the lip color more pigmented. 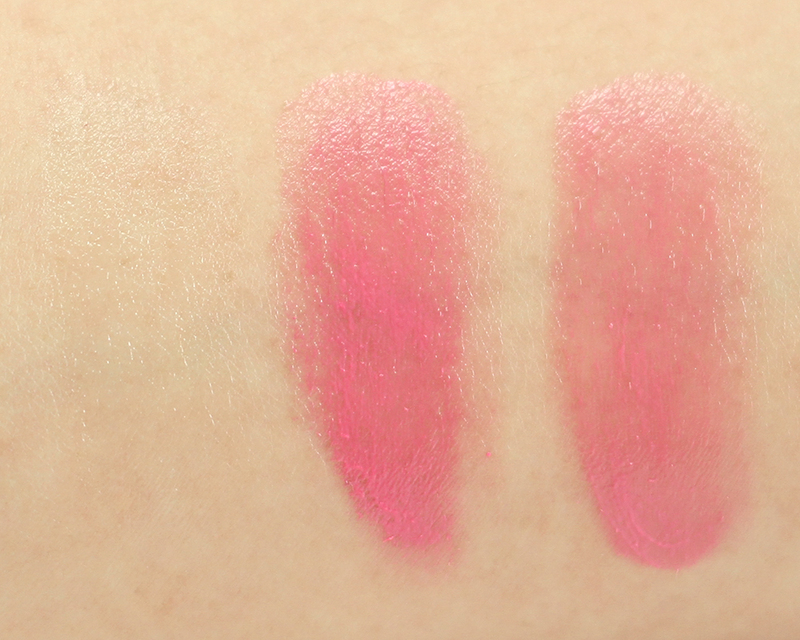 I’ve never used a lip primer but you can see the difference in the opacity and brightness there! I absolutely loved this esp when matte lipsticks were my thing. This is my HG before the lipstick. I found out by sheer accident that I need to let it “sit” for a minute and then apply the lipstick once the tackiness sets in. Else found it to completely sheer out the color (as you rightly mentioned).